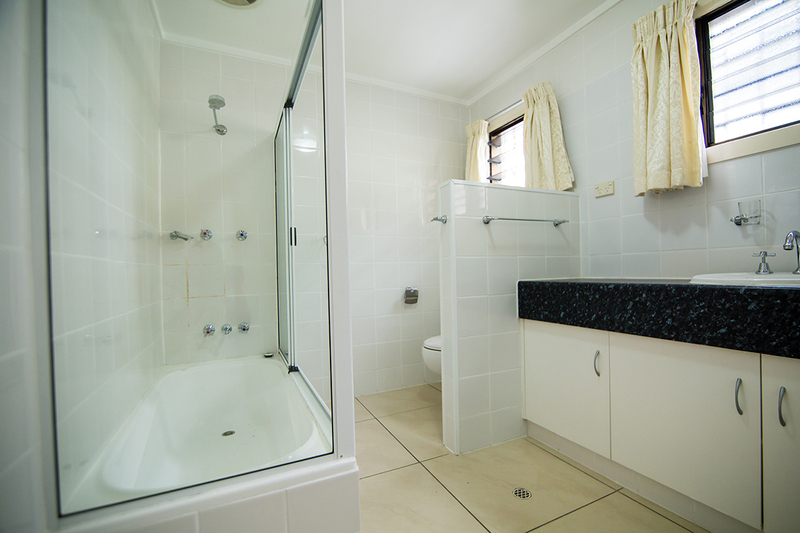 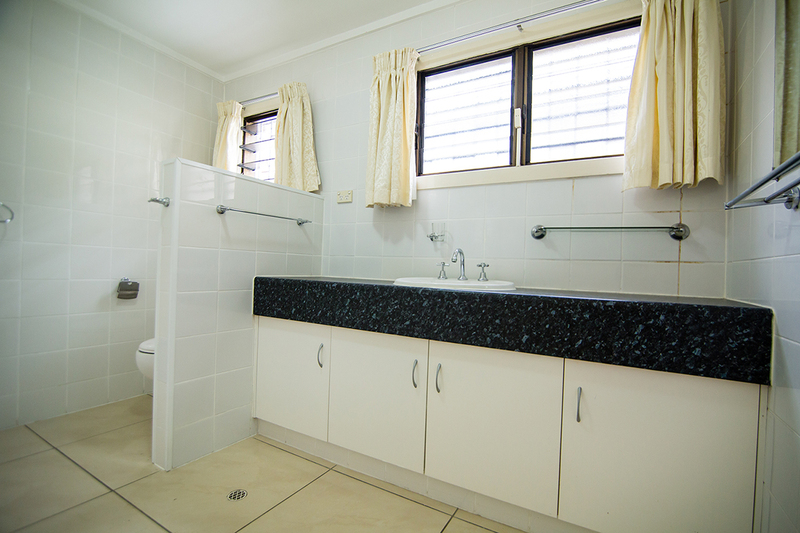 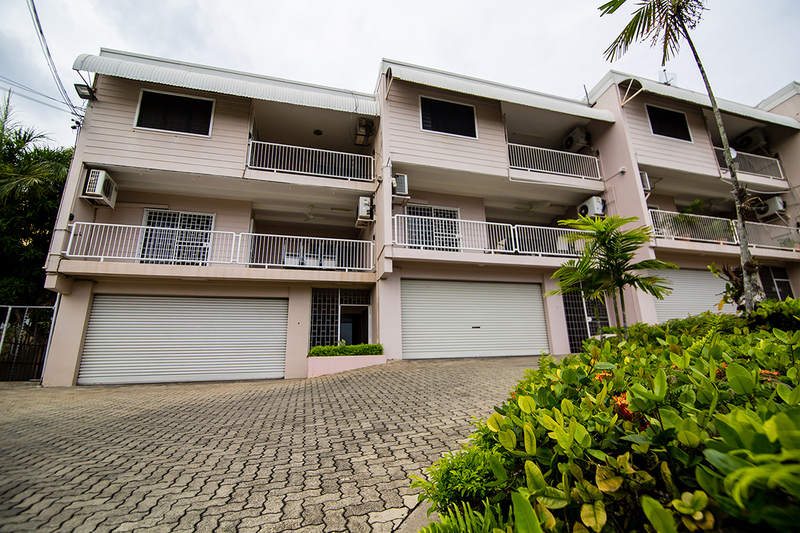 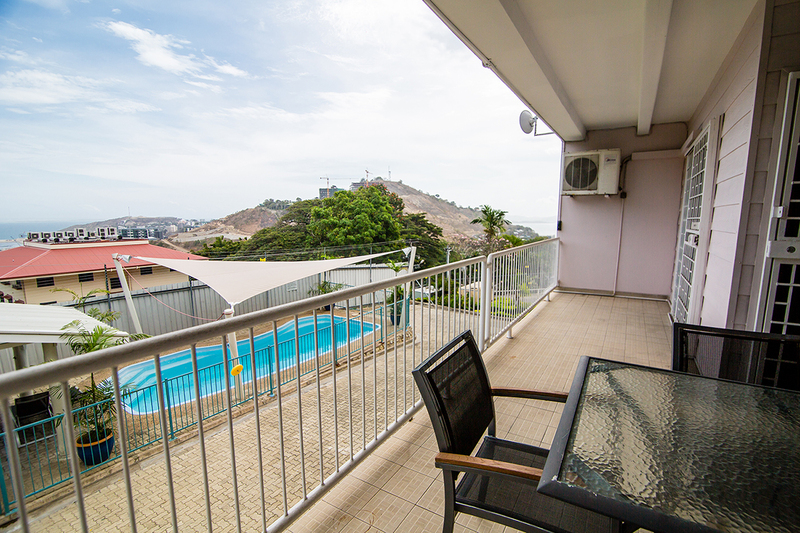 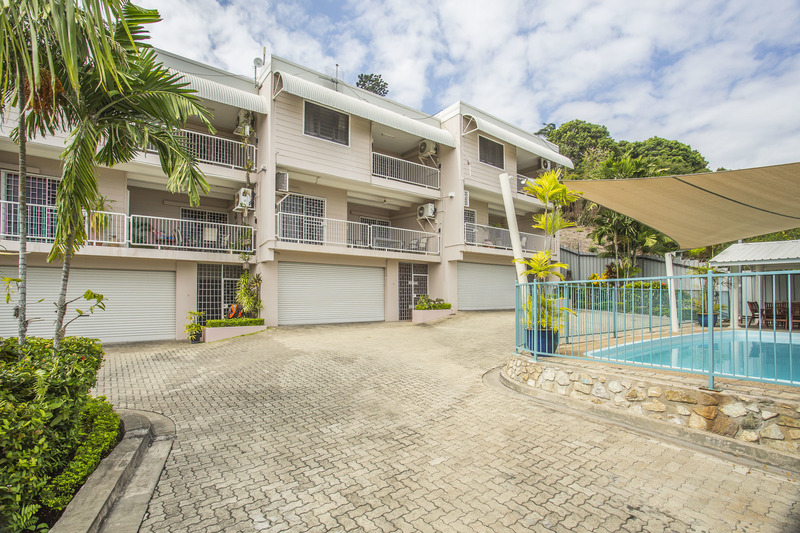 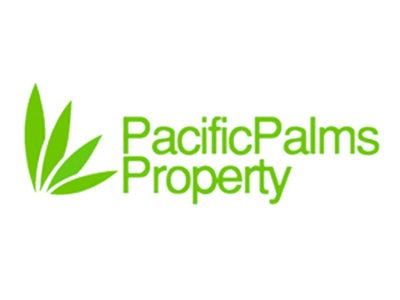 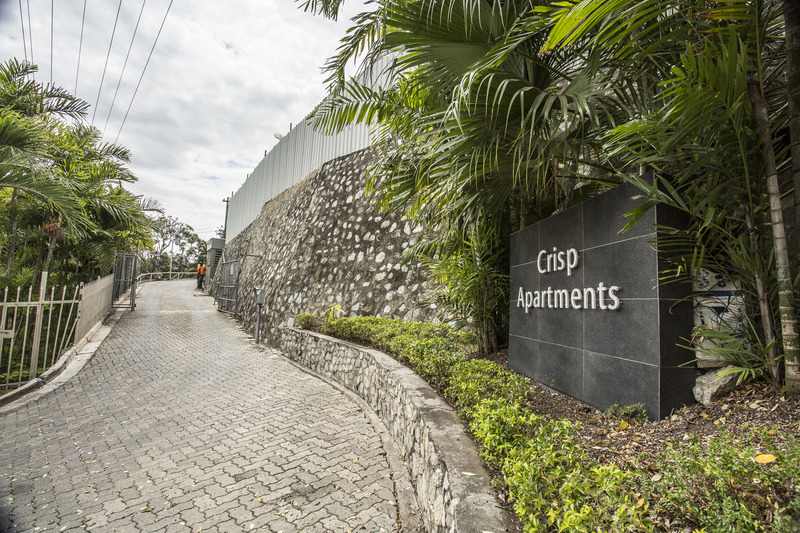 Crisp Apartments for Rent, Chester Street, Port Moresby, NCD. 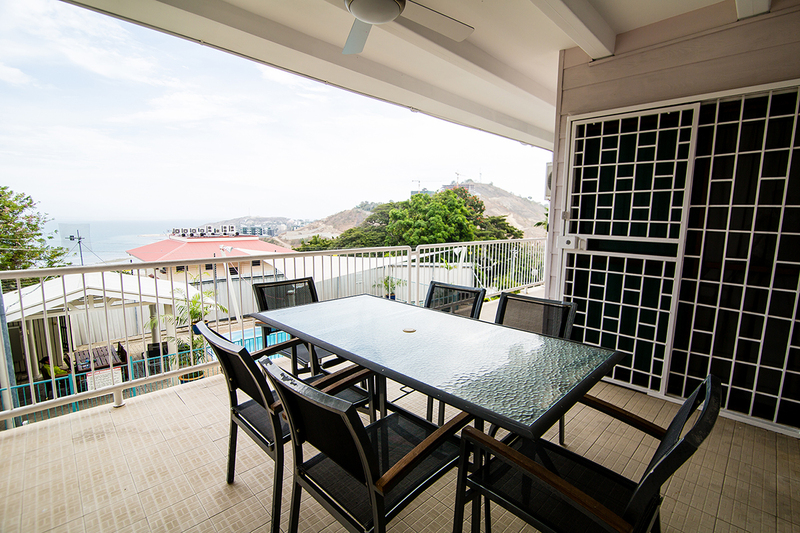 Amazing Views over the Bay. 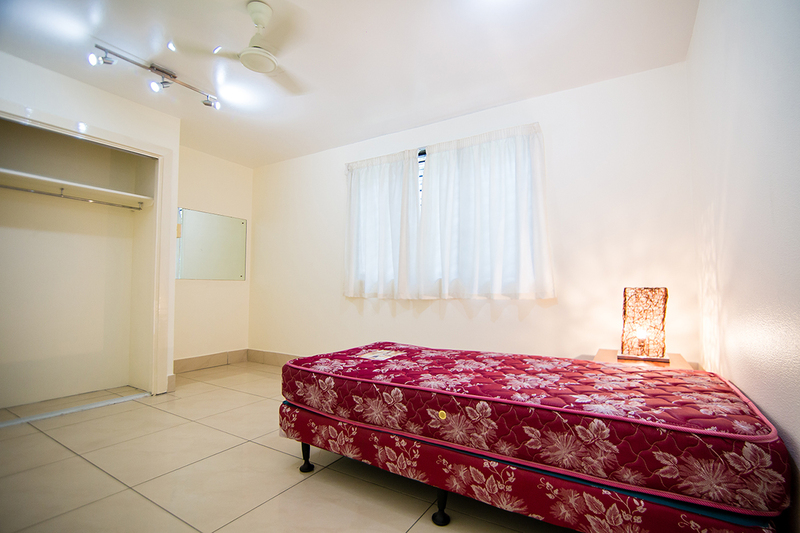 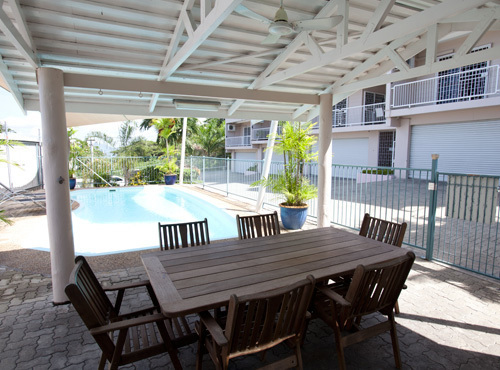 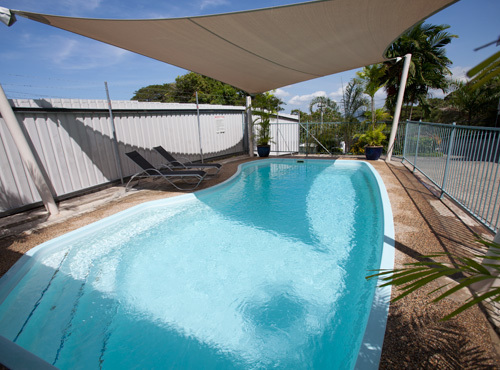 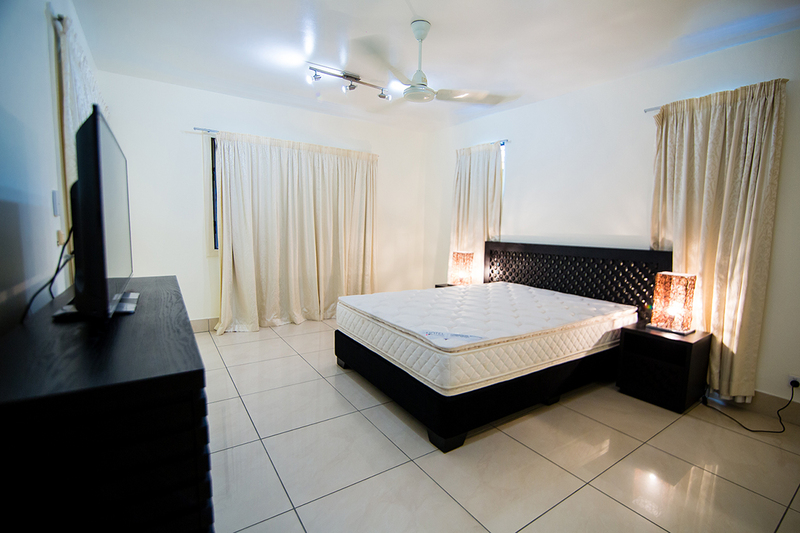 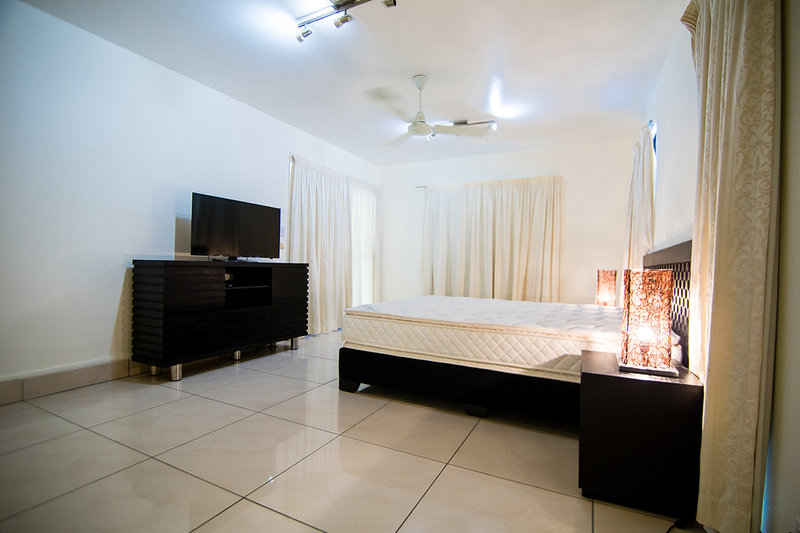 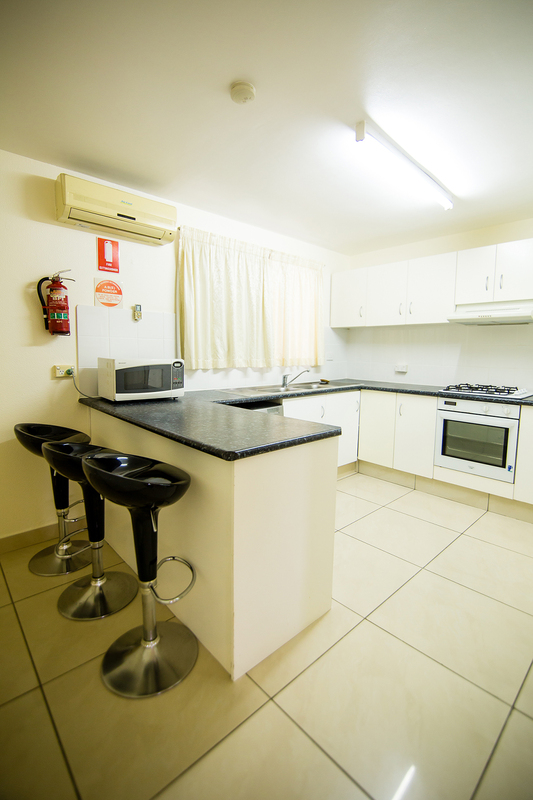 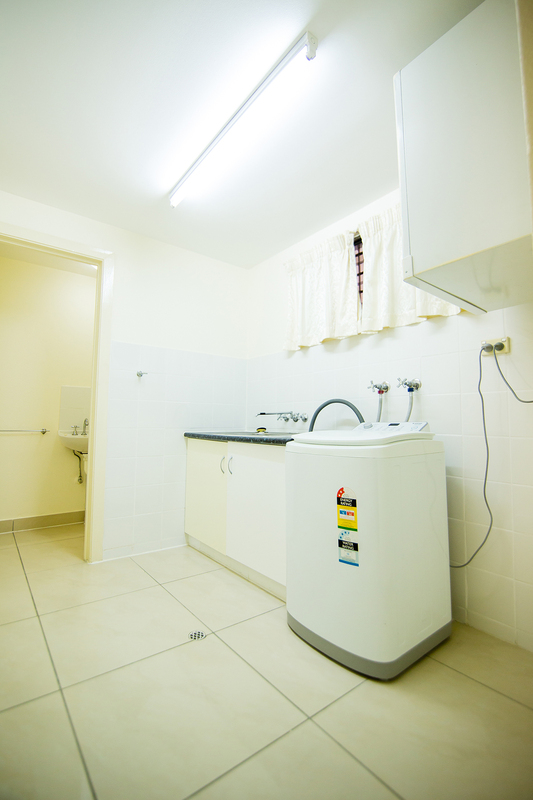 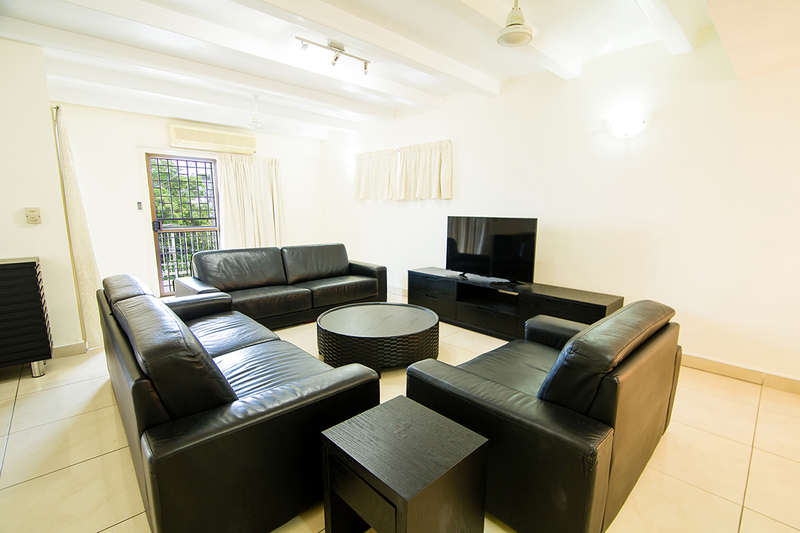 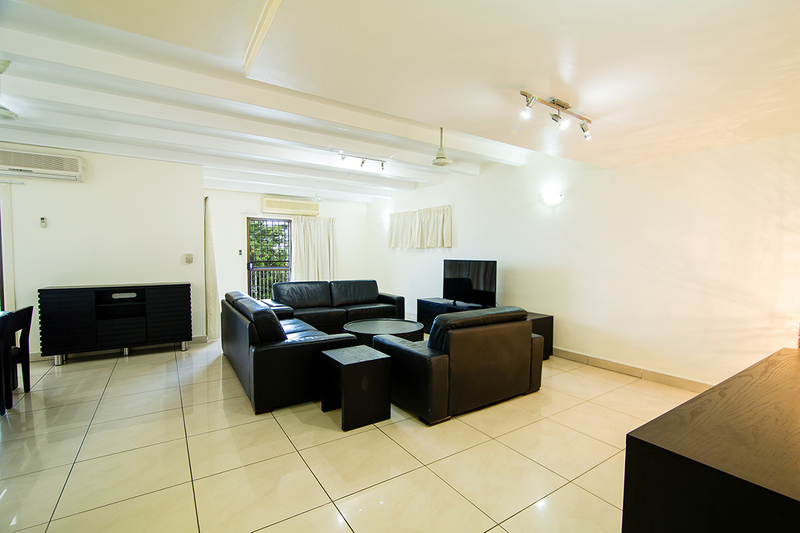 - Fully furnished with major electrical appliances & furniture. 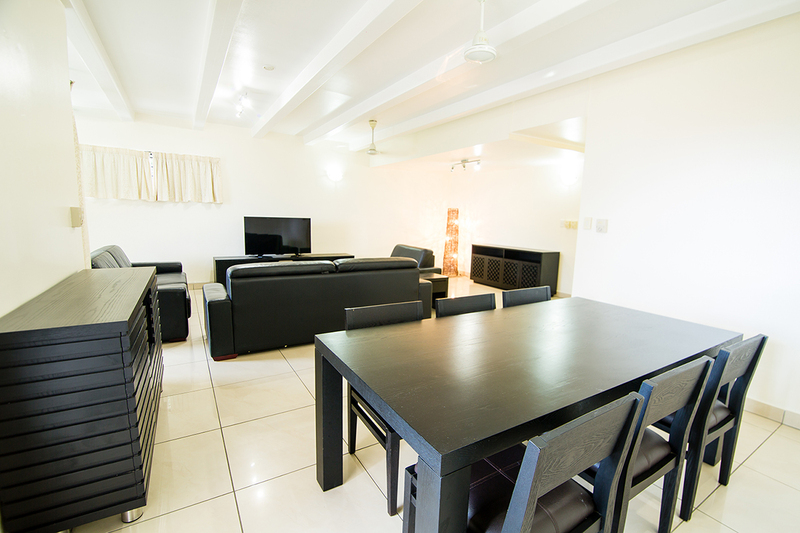 - Living room with Hitron cable, 42” LCD TV and balcony facing panaromic sea view.